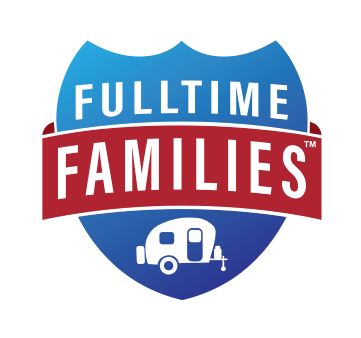 Fulltime Families is going back to Canada for our 3rd year in beautiful Mattawa! 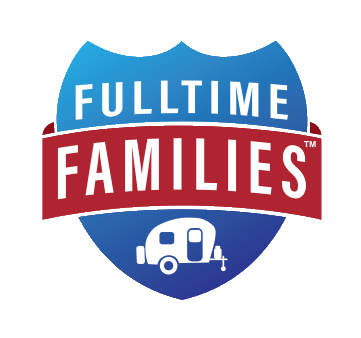 Get ready to enjoy the week with friends at Sid Turcotte Park, an rv park owned by the Fosters, a fellow Fulltime Family. Activities include campfires, potlucks, field trips, games and much more! 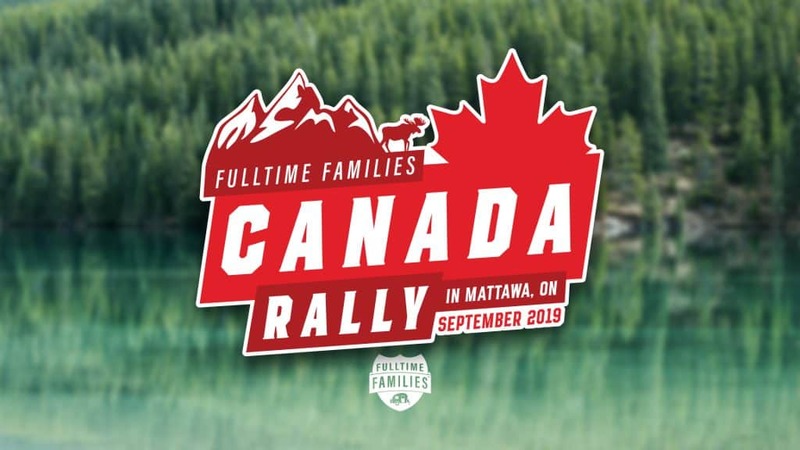 This Rally is limited to the first 20 registered families, so don’t delay. 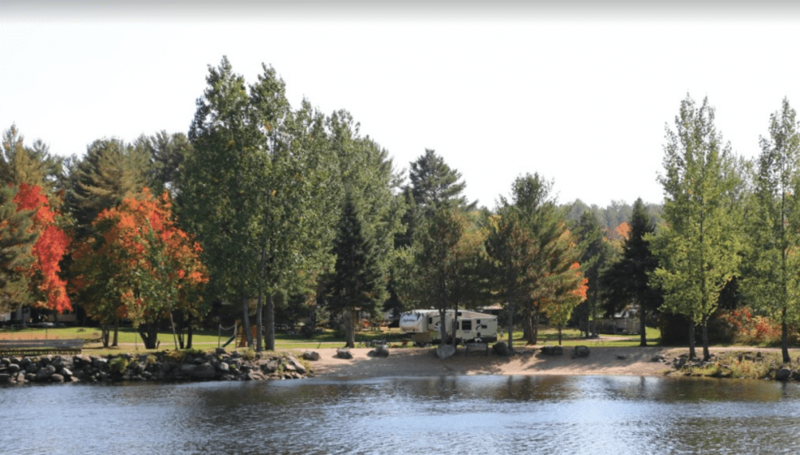 Sid Turcotte Park is a beautiful campground located along the Mattawa River. It’s a fantastic oasis to get away from it all but is also located close enough to walk or bike into the adorable town of Mattawa! Complete with 2 beaches, volleyball and badminton, horseshoes, playgrounds and swingsets. This event will be full of fun and includes a field trip to the beautiful Canadian Ecological Center at Samuel de Champlain Park as well as a catered meal in the pricing. When purchased ahead of the rally. Cancel before July 8, 2019 for a full refund of rally fees with $10 cancellation fee. 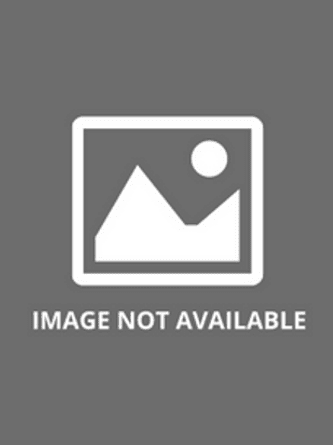 Cancel between July 9, 2019 – August 8, 2019 for a 50% refund. Cancellations after August 9, 2019 will not be refunded.